Butter isn't required to bake molten lava cake. Molten lava cake is about as rich and indulgent as chocolate cakes get. 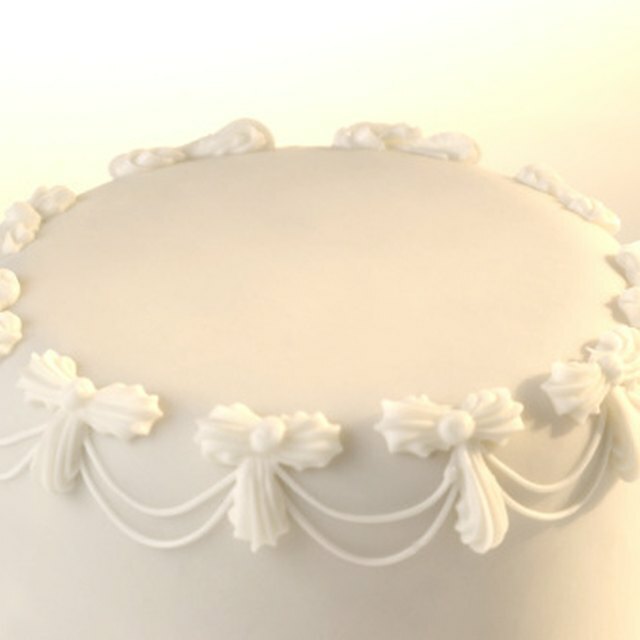 The traditional cake is made with butter, chocolate, flour, sugar and eggs. However, there are many substitutes for the butter when it comes to making a tasty dessert. From margarine to shortening, you can use a variety of items as replacements. 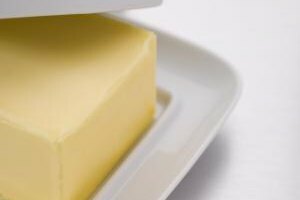 The best substitute for butter, in terms of taste and texture, is margarine. Margarine lends a small amount of that rich and creamy “butter” taste to the molten lava cake. Shortening, which is basically flavorless, also works in a pinch. You can use margarine or shortening cup for cup for butter. If you’re looking to cut down on fat, you can replace up to half the butter in the molten lava cake with applesauce. However, you do need around half the fat to remain for the cake to bake properly. What Kind of Flour to Use for Cupcakes?